A boat, with three onboard, has wrecked on the Kooddoo Reef, located off the coast of G. A. Vilingili. 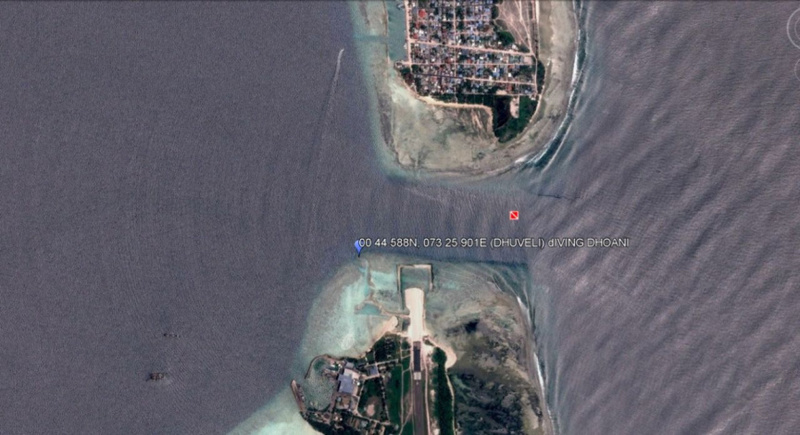 Maldives National Defense Force (MNDF) says the incident was reported to the agency at 9:27 am this Monday. The agency has identified the boat as “Dhuveli”. The Southern Area Coastguard Squadron is currently at the scene, and all three onboard the boat are reported to be unharmed.